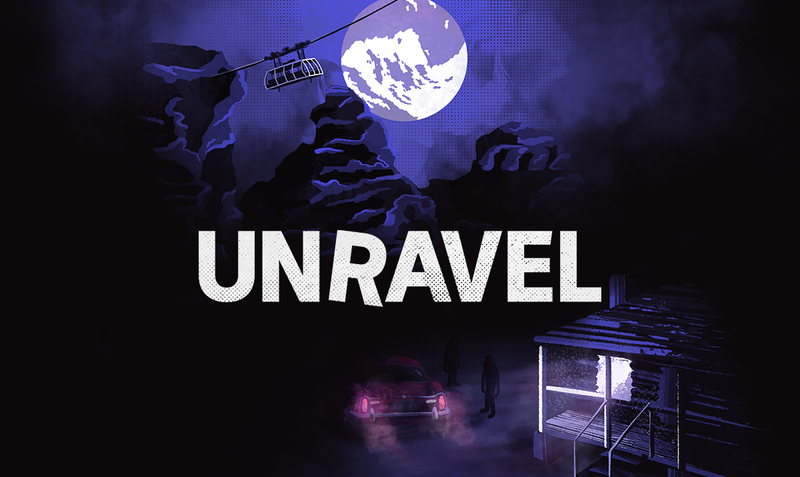 Popular ABC podcast series Unravel is set to return next week for its third season. 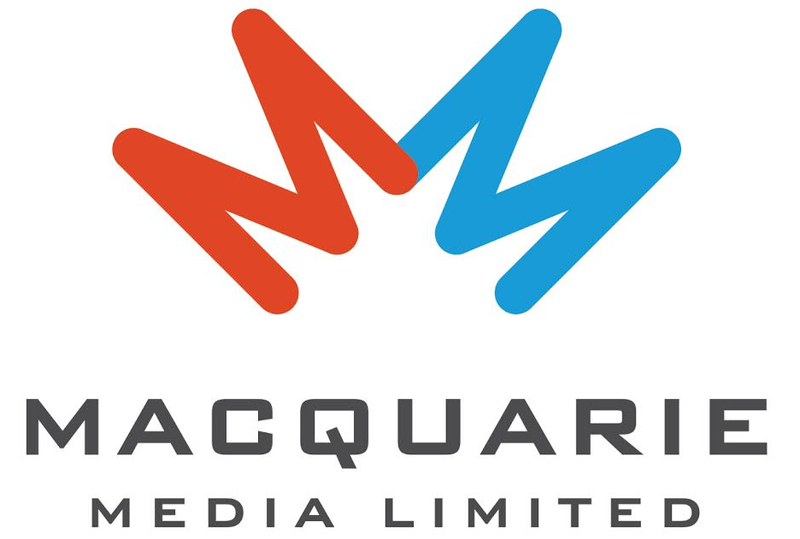 The true crime podcast was Apple’s second most listened to podcast of 2018, and its Season 1 series Blood On The Tracks also won a Walkley Award. The third season of Unravel follows the 1998 disappearance of 19-year-old Blue Mountains mum Belinda Peisley. In the last few months of her life, Belinda told her family she was scared – even that she wanted to change her identity and leave town – but they couldn’t imagine why anyone would want to hurt her. The case was thrust back into the public spotlight in 2018 when NSW Police announced they had found items of her clothing buried underneath her former home. The series gives a rare glimpse inside the coroner’s court with explosive audio recordings from a 15-day inquest. “Twenty years on and the events are still very raw for people who were around at the time – there is a culture of fear around this case and the people involved that still exists in this community,” says Unravel host and reporter Gina McKeon. The first episode of the new season launches on February 5th.